Interview w/ Jason Patt, Managing Editor at www.todaysfastbreak.com. Contributor at sbnation.com/nba and blogabull.com. 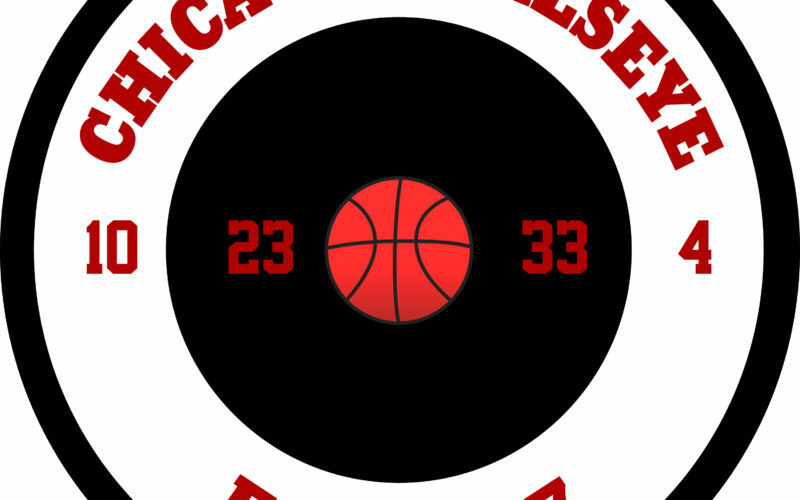 In Part 2, Jason discusses Hoiball, Thibs, & the NBA Playoffs. In Part 1, Jason provides the 411 on his background, the primary reasons for this disaster of a Bulls season, & what to do w/ Jimmy, Rose, & Jimmy.